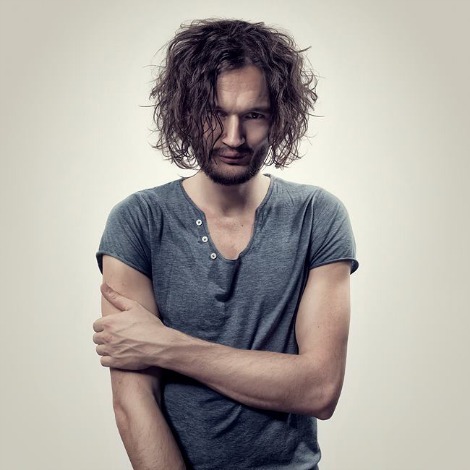 Apparat, aka Sascha Ring, will release “Krieg und Frieden (Music for Theatre)”, an album of music based on Sebastian Hartmann’s theatre production of Tolstoy’s War and Peace. Sebastian Hartmann is considered one of the big innovators of contemporary German theatre, and asked Ring to contribute to this mammoth project, which was commissioned by the renowned German arts festival Ruhrfestspiele in Recklinghausen. Check out “A Violent Sky” off Music for Theatre, which will be out on MUTE, February 18th. Lior, thanks for the heads up about this song. Nice find.